There are as many different needs as there are individuals with print disabilities. 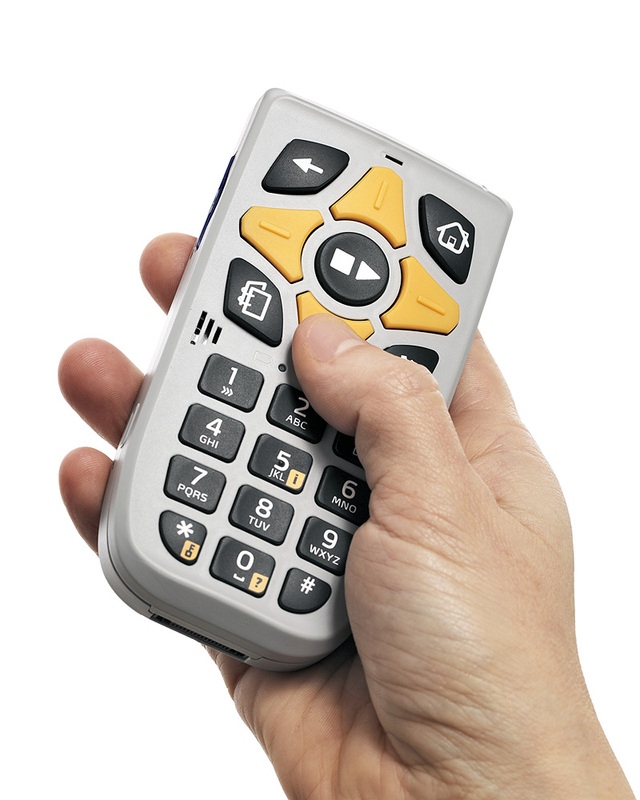 It can be challenging to find a single playback solution for accessible newspapers and books that suits everyone. It is therefore a good idea to have many different alternatives to choose from. For many years Pratsam has developed products together with the visually impaired, and we understand that our users need products that are as flexible and versatile as possible. Our hard work has lead to results: in year 2016 almost 12.000 individuals used Pratsam online services. Solutions for the production and online distribution of accessible publications are an important part in the Pratsam product line. One of our customers is the Finnish state-owned special library Celia, which provides literature (fiction, non-fiction and educational books) in accessible formats such as DAISY 2.02 to those who are unable to read standard, printed books. We have also created solutions whereby print newspapers can be turned into accessible newspapers with the help of speech synthesis. Different input formats can be processed and combined to accessible newspapers for scheduled publishing. 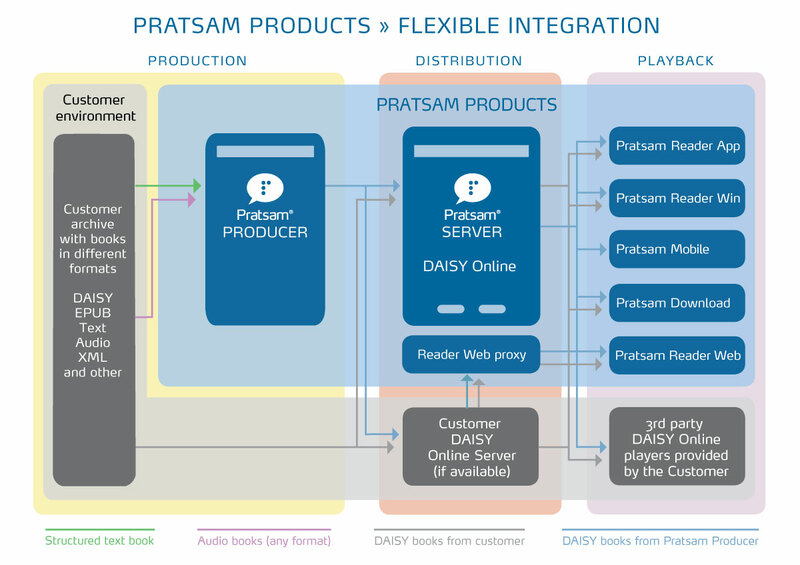 The Pratsam system supports the international DAISY standard, a format for making a digital accessible book as easily manageable for the user as a printed book. Pratsam also works with international partners, allowing us to offer our clients extensive experience of specialized online solutions.